There is something very special about Alexandrite. An incredibly hard stone, they are known as the kings of the colour change world. The mysterious colour change will only occur on exposure to different light sources (florescent and incandescent). Alexandrites are able to exhibit wondrous displays of this unique phenomenon changing from teals to purples, pinks to blues and various manners of different combinations. Thusly, finely faceted Alexandrites above one carat are among the most expensive gemstones in the world, rarer than fine ruby, sapphire or emerald. Known as the Tsar Stone, it is said that the stone was named after the Russian tsar, Alexander II. The original source for alexandrite was in the Ural Mountains of Russia, but these mines have long been depleted. For quite some time, the mines of the Urals were thought to have been the only source for large alexandrite stones, specifically specimens weighing 5 carats or more, but very recently in 1987, large specimens were discovered in Minas Gerais, Brazil. 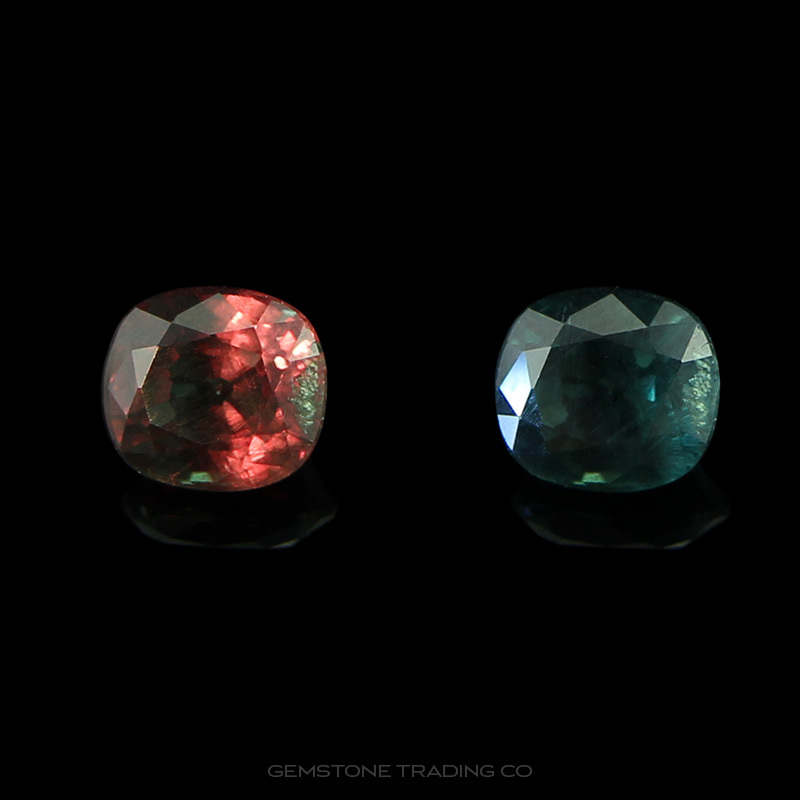 Other sources for alexandrite now include Myanmar (Burma), Sri Lanka, Tanzania, India (Andhra Pradesh) and Madagascar. Alexandrite is a stone for experts, enthusiasts and connoisseurs, a true understatement stone. Its uniqueness and high value are not evident at first sight. But if you really get involved in alexandrite, you will be utterly fascinated by this gem.